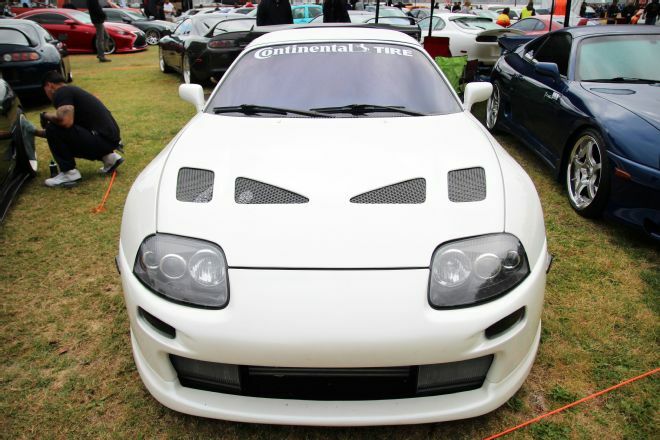 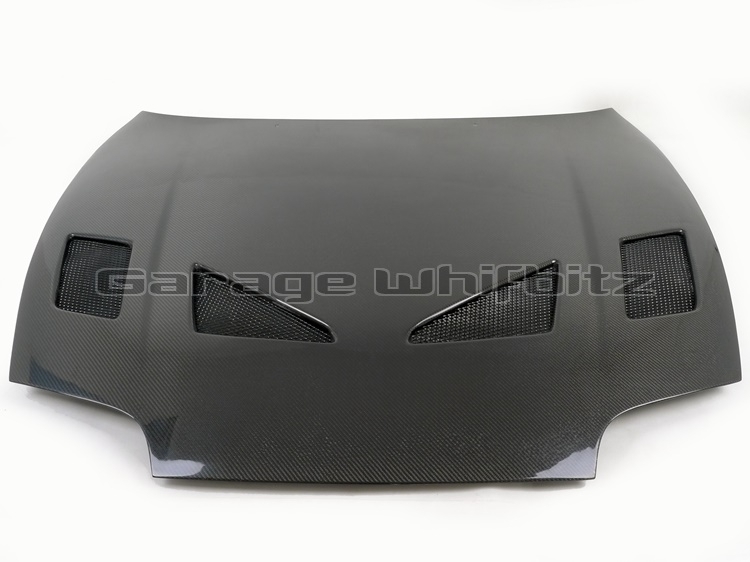 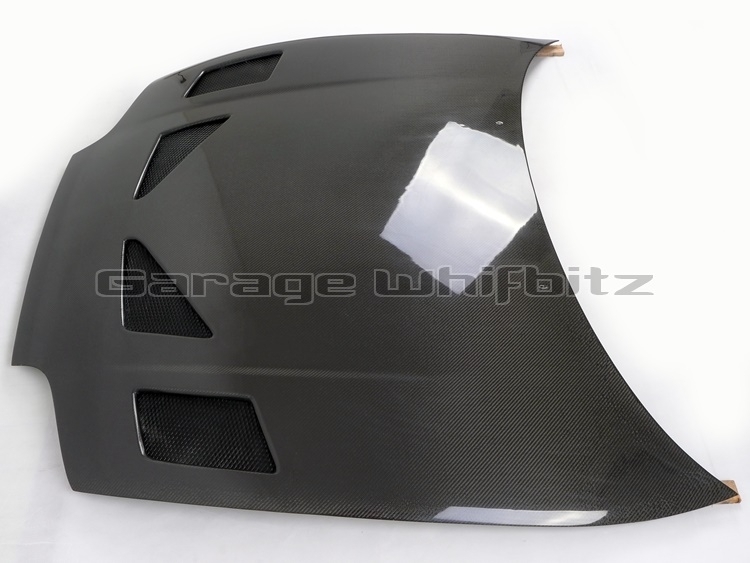 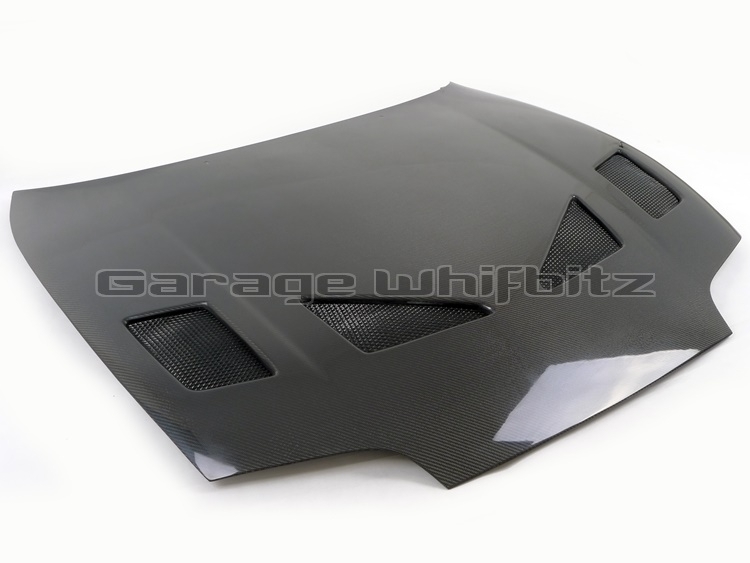 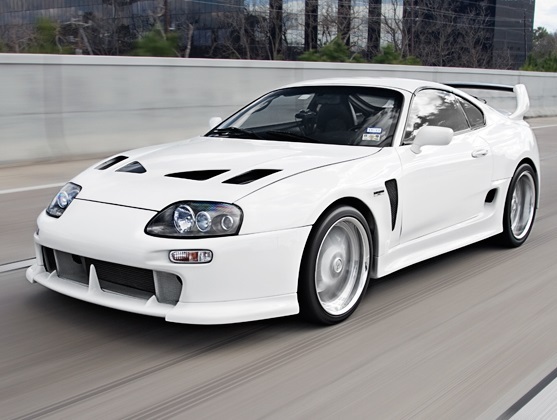 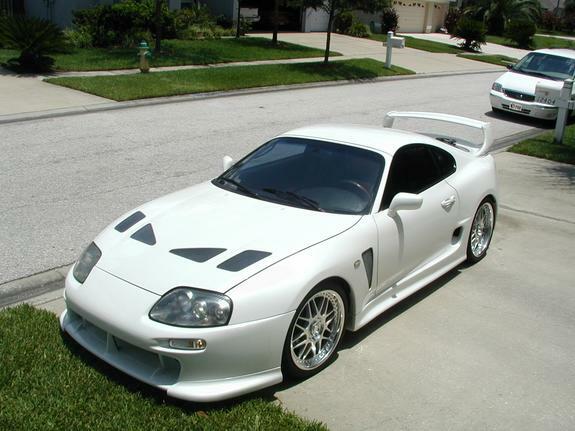 Garage Whifbitz carbon TRD style Supra vented bonnet. 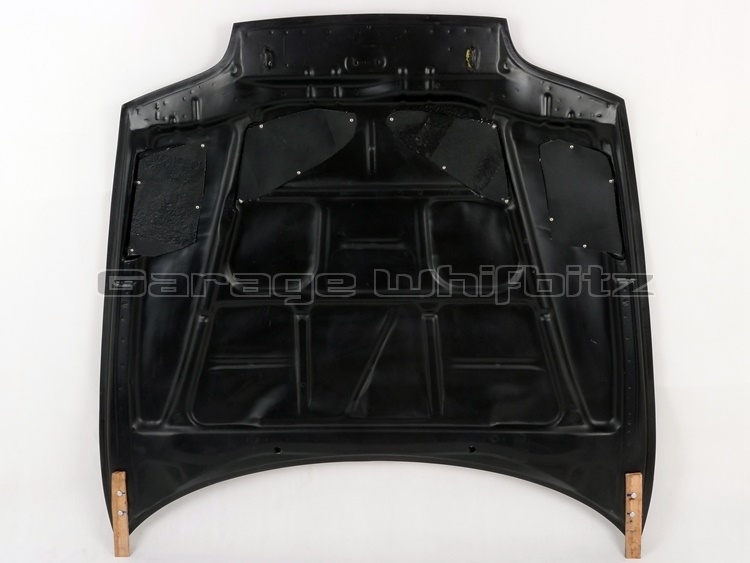 Comes with rain guard installed. 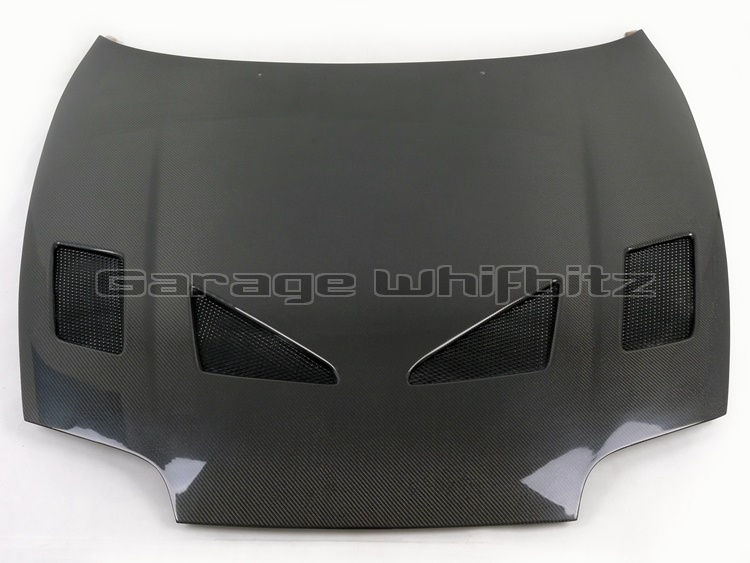 As you can see from the pictures it has a superb fit and finish, it simply bolts on in place of the original.